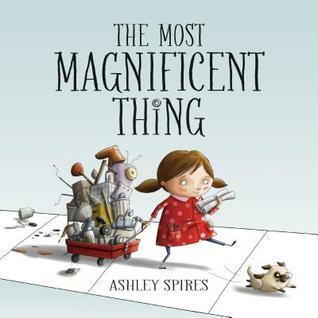 I haven't heard of The Most Magnificent Thing by Ashley Spires so I can't wait to read it. It'll be great to have a collection of just these kinds of books. I agree with you about Hattie Ever After. I love how independent and strong Hattie continues to be in that book. 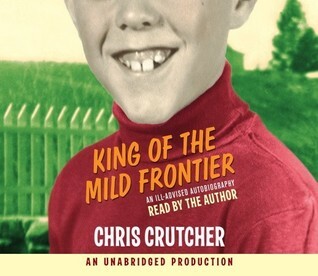 I had not heard before of the memoir by Chris Crutcher. I am definitely going to get a copy now. Thanks for sharing! I really liked Chris Crutcher's memoir. Thanks for the reminder about Ch 13--think I'll share that with my Adolescent Lit class this semester. 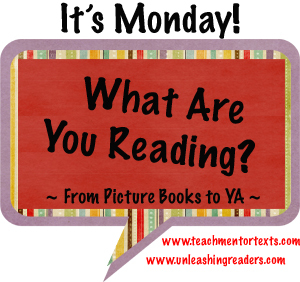 We are talking a lot, of course, about controversial topics in YA lit. 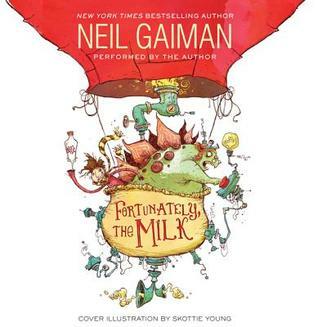 Now that I know Gaiman narrates Fortunately the Milk, I know how I want to read that one. I really like him as a narrator. I need that Ashley Spires book! Right now! 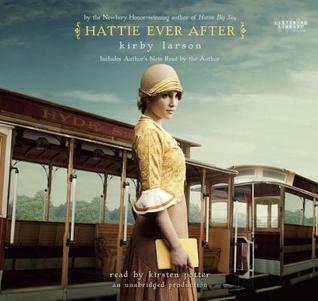 Glad to hear Hattie Ever After is as good as the first book. Eventually I'm going to get around to reading it. I don't know this Ashley Spires title but now I am on the lookout! I agree that both Hattie titles are fantastic. I want my daughter to read both of them. Good luck in getting Endangered finished. I really loved that title. I loved the audiobook for Fortunately, the Milk and I read Hattie Ever After but did listen to the first one. Maybe I will re-read with my ears. I have to check out the Ashley Spires book. I hadn't heard of it. Thanks for sharing your list. Hi Beth, I like your idea for writing Unfortunately the .... stories. Unfortunately my 4th graders do not love that book and I thought they would. How is I am Malals on audio? I loved Malala's, memoir, Beth - what a courageous young woman. 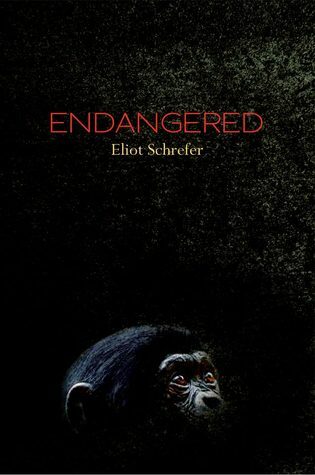 Endangered is on its way, Beth, & I loved that Hattie Book too. Thanks for the reviews of the Crutcher bio-his books are terrific, & of The Most Magnificent Thing-sounds so good. Beth - I'm excited to see many books on your list that I recently saw at a large Reading Conference in Toronto. The Most Magnificent Thing was one I bought - I fell in love with it and, like you, saw many lessons evolving from it! I was also excited to see an ARC of a picture book about Malala that will be released in a few months. 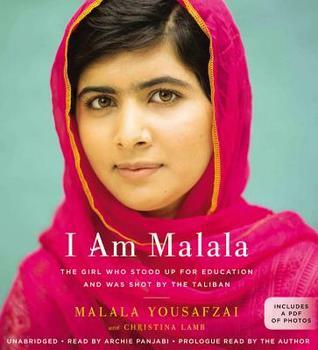 A perfect companion to I Am Malala for younger students. Thanks for sharing!